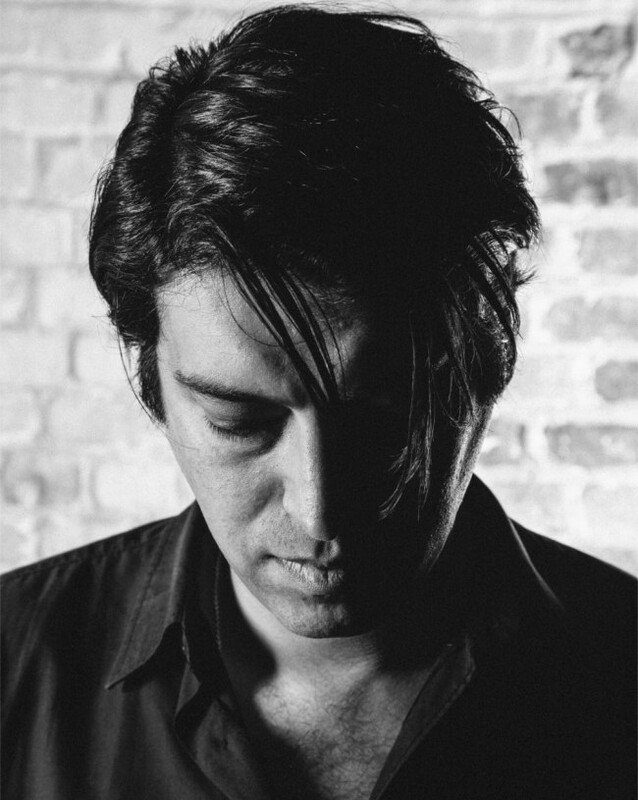 For a decade, Erol Alkan established with his Monday club night Trash a nucleus for a new perspective on indie rock and boosted the electroclash movement. Despite commercial crescendos like Kylie Minogue performing Erol’s hybrid of “Can’t Get You Out of My Head” with New Order’s “Blue Monday” at the 2002 Brit Awards and catapulting him later in 2006 to the world’s best DJ status according to Mixmag, he never let other people set the goals of his musical path but relied on his inherent vision. His uncle seeded Erol Alkan’s musical enthusiasm by playing to him every new record bought and motivated young Erol to re-programme the theme of Knight Rider with his first bought computer. As an indie kid being immersed rather in guitar music than Detroit Electro and Techno during the early ’90s, Erol still “keeps kids dancing” with his own eclectic label Phantasy Sound that goes outside the common envelope of dance music and defines an unique cosmos with allusions of house and techno molecules. 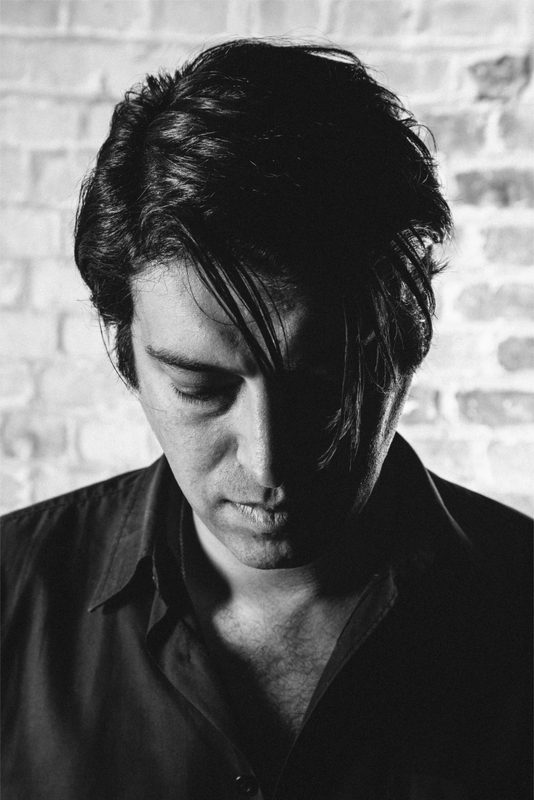 EDHID spoke with Erol Alkan about early influences like Turkish psychedelic rock, the importance of a punk ethos, mathematical wonders like his back-to-backs with Trash-kid and protégé Daniel Avery, sharing music in the digital age and why everyone has the right to access music. Hi Erol! How was your first contact with music? Hello! I’ve always been surrounded by music, my mother and father were both big fans of music, and my uncle was always playing me the new records he would buy. In that sense, it’s always been in my blood. I’ve always naturally gravitated towards music that intrigues and excites me. What role did music take during your adolescence? Looking back, it was either music or computers, and later on both combined. I always made music on whichever computer I had, and how ever simple or limited the sounds were. Both radio and television played a big role in our family home, it was how I discovered music. Did Turkish psychedelic rock influence you? Back when I was growing up, I would say ”possibly”. I recall a few Turkish rock records that I recall from when I was young and still love today. Later on in life, I listened and fell in love with a lot of Turkish psyche. Many of the melodies feel so familiar and remain hugely effecting. How did DJs like Ron Hardy or Andrew Weatherall inspire you? Does the expression “You are what you play” not lack the additional term “for the right audience at the right timing”? Ron Hardy and Andrew Weatherall inspire me mainly by their punk ethos. Both seem to have gone against the grain and aren’t afraid to take risks. I would say both of those DJs are as real as they come, so it’s easy to believe in what they stand for and what they do. It’s similar to what I look for in artists, I need to believe that what they are doing is their truth. Regarding the expression you quoted, I heard Weatherall once saying ‘Great DJs play great records’, and that stuck with me. I try to make sure what I play is brilliant. As for ‘You are what you play”, it seems to fit quite nicely with the previous quote. Do you think that a back-to-back DJ set with an adequate counterpart can reveal some extraordinary synergy effects? Is the whole greater than the sum of the parts? 100%, absolutely! I’ve had that recently with Daniel Avery, we both guide each other between our individual tastes and we end up creating something very special and unique. I don’t think we could play those sets alone as we are constantly pushing and pulling our respective sounds around. I find it exciting once I find a DJ I can play with this way. You ran your own Monday club night called “Trash” for over a decade. Do you think “Trash” would have sound different if it would have been established in another Metropolitan city other than London? It was exactly a decade. 10 years to the day! Trash could only have happened in London, I’ve always maintained this. The club was a combination of music, people, the venue, staff, music, more people etc. I feel that it represented and served London well, and equally the city was always a constant influence as well. Do you think that digital revolution encourage or rather interfere the community feeling of like-minded individuals of a certain zeitgeist? Either. It’s down to each individual’s relationship with music. It’s hard to answer in general. How important was to adhere to your own values during your musical career and not to “monetise” a certain momentum? It was everything! I was being offered a lot of money to do things I am thankful I never did. I’ve never been driven by money, so it was simple to say ‘No’. I think it’s by saying ‘No’ that I am doing this interview. You are hosting a radio show on 6 Music. How did the role of a radio show evolve at times of streaming services? Being a digital station, it’s reach is incredible. It’s quite a rush to know you are being listened to across the world at that given time, live on air. I think radio is coming into another important and exciting age. In light of licensing obstacles and contemporary musical half-life, do you think that physical mix compilations will have a future in times of online podcast? It’s no different to the argument of vinyl vs. digital. You can’t help but feel that more goes into releasing a physical mix album rather than something which goes up online. Having a tangible object means a lot and has a special value. For me personally, I like both physical and online mixes. You mixed “Fabriclive 77” for London’s renowned club Fabric. How was the challenge to condense the sound of the club’s Room One to a format of maximum 80 minutes that can be listened at home or in a car? It was quite straightforward as there is so much great music around right now. I’ve played Fabric many times so designing something for that space was exciting. Do you think limitations benefit creativity? 100%. I see it everyday and I feel it should be encouraged. Do you co-operate in decisions regarding the artwork of releases at your label Phantasy Sound? Could you imagine some limited series? Yes, I am also involved in the design of some of the sleeves. We try and make objects people want to own and cherish, so making something ‘limited’ to fetishize it doesn’t really sit well on me. We are happy to do follow-up pressings if people want to buy. It’s not right that people were paying £100 for a copy of my Connan Mockasin remix on Discogs. People should have access to it if they want it, and for the right price. Apart from music, what kind of art inspires you? I see art in many things, not just music or visually. I suppose I feel inspired when it has a deep resonance with me, it happens often. I have yet to lose any appetite in what I am excited by. Another solo EP coming soon, I co produced the debut album by Ghost Culture (also coming on Phantasy) and as Beyond The Wizards Sleeve, we just remixed the entire album by Temples. It’s one of my favourite records to be involved in yet. Fabric Live 77 will be released on 22 September 2014. You can pre-order from the fabric store and iTunes. Londoners, don’t miss the album launch party at Fabric London at 12 September 2014.